Looking to buy a carry bag for your loudspeaker stands? The K&M 21311 is a heavy duty carry bag made from waterproof nylon and suitable for carrying two loudspeakers stands. 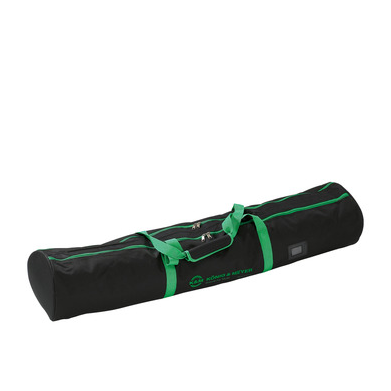 This carry bag can also be used for carrying microphone stands and other accessories. Like all K&M products, this speaker stand carry bag is made to last and will out-perform many cheaper brands and products.